This Italian Super Special is one of its kind. You'll find the number 7 written on the front cover, but actually it's the only published Super Special of the Italian MAD 3rd Edition. 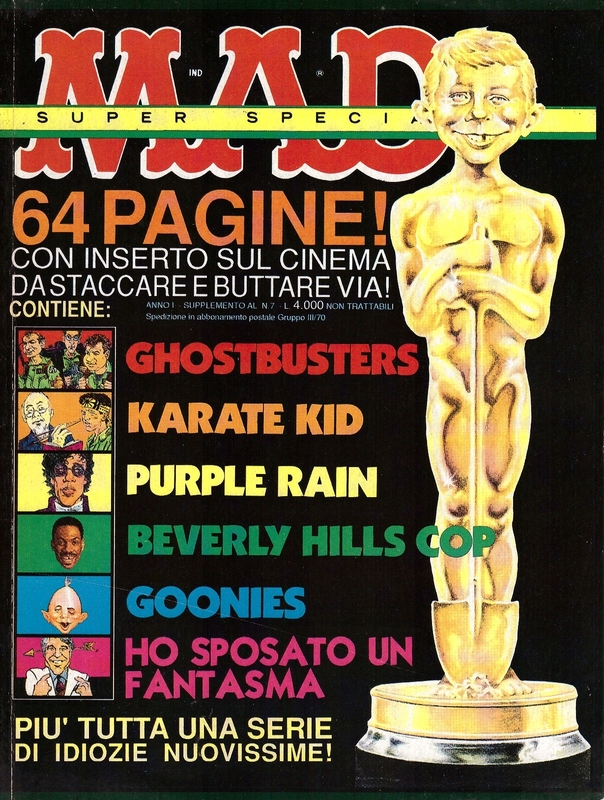 The cover says "Supplemento Al N.7', which means this special is a supplement (or addition) to the Italian magazine number 7.